KLS Company is keen on being your partner in PCB Assembly outsourcing and Production. 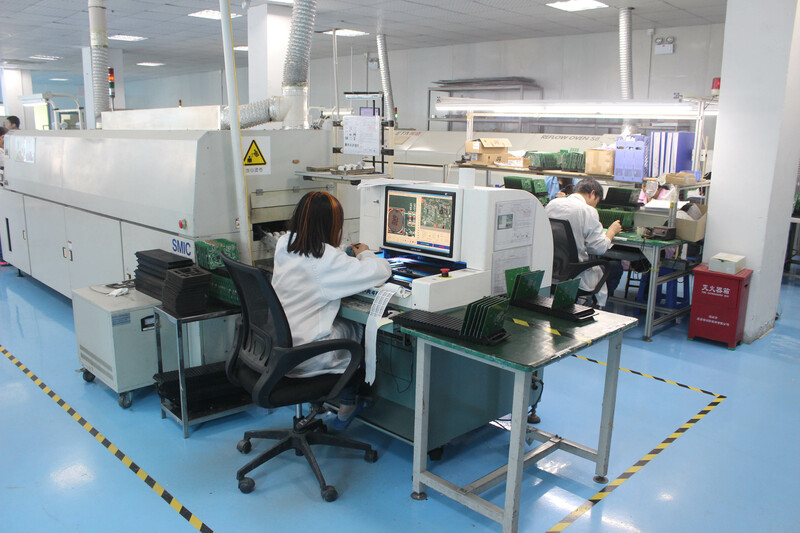 We have over 10 years experience in PCB Assembly both as high volume PCB Assembly outsourcing partners as well as catering to R&D driven developments and prototype development and support. 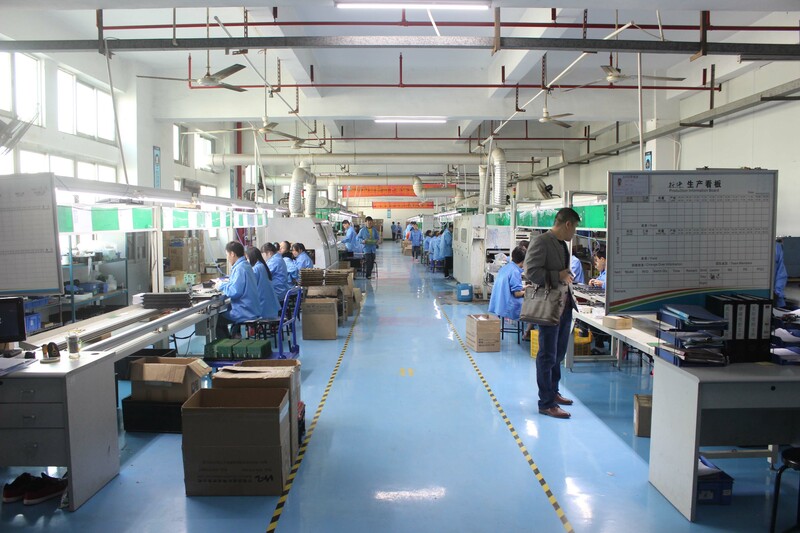 To us as a company no project is too big to fulfill the demands of an outsourced production line partner, nor too small as a facilitator in state of the art emerging technology development with regard to PCB Assembly. We strive to accommodate, adapt, improve and revolutionize the process of printed circuit board assembly with the resources of our facilities and highly trained professional staff. The position and component information required to be programmed the pick and place machine is derived from the printed circuit board design information. This enables the pick and place programming to be considerably simplified. 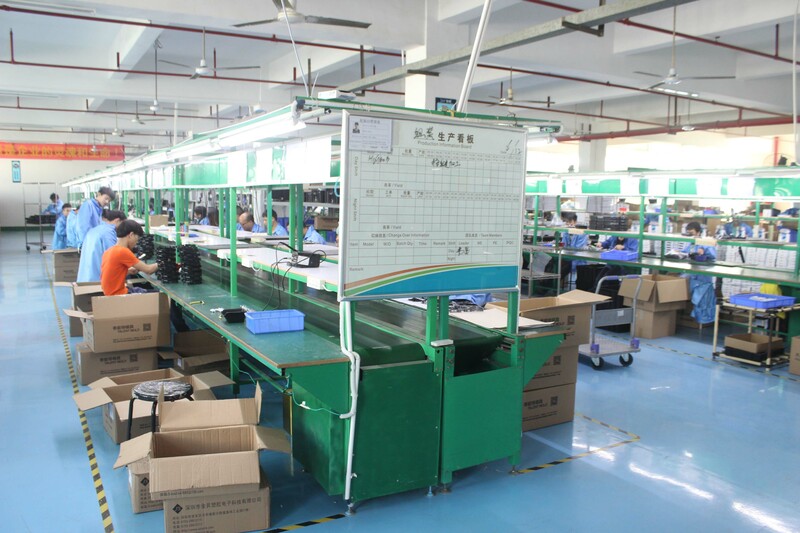 Test: It is necessary to test electronic products before they leave the factory. There are several ways in which they may be tested. a. Visual inspection: general quality check.  b. X-ray Inspection: checks for BGAs, QFN and bare circuit boards.  c. AOI Testing: checks for solder paste, 0201 components, missing components and polarity.  d. ICT (In-Circuit Test). e. Functional test (Following your test procedures).